It is clear that Ubisoft has become one of the world’s largest video game publishers thanks to the success of their Assassin’s Creed series. 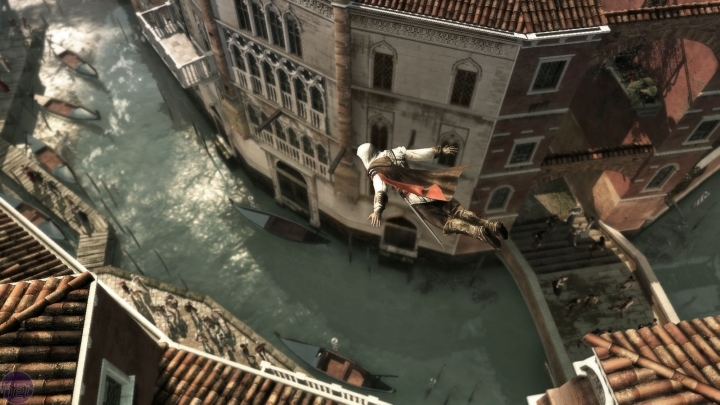 And Assassin’s Creed II, which came out in 2009, was certainly the high point of the series, with its great tale of revenge set in Renaissance Italy, charismatic protagonist Ezio Auditore and superb parkour action and detailed world. And Ubisoft has released a new Assassin’s Creed game every year since then, and while some entries like the pirate-themed Black Flag were superb, the series was starting to show signs of fatigue and lack of polish of late. This all reached a climax in 2014 when Ubisoft released Assassin’s Creed Unity, a game set in 18th century Paris that arrived in such a glitchy state that Ubisoft executive Yannis Mallat even issued a letter of apology. Some of Unity’s hilarious bugs included character’s faces disappearing, with one image of a faceless character becoming the Internet’s poster image for the game, causing Ubisoft a PR nightmare. Actually the fallout of Unity’s poor launch even had a negative effect on the sales of its pretty good successor Assassin’s Creed Syndicate, as Ubisoft admitted. And now it appears that there will be no major Assassin’s Creed game in 2016 according to Kotaku, as the series will likely be taking a break before returning in 2017. This will give Ubisoft plenty of time to revamp Assassin’s Creed gameplay, as the tired old formula based on parkour, assassinations, searching for treasures and performing the good old leap of faith is starting to look tired by now. Also, while the first games in the series were set in exotic locations like Renaissance Rome or the Middle East in the time of the Crusades, newer entries like Assassin’s Creed Syndicate have featured more familiar settings like Victorian London, for instance. 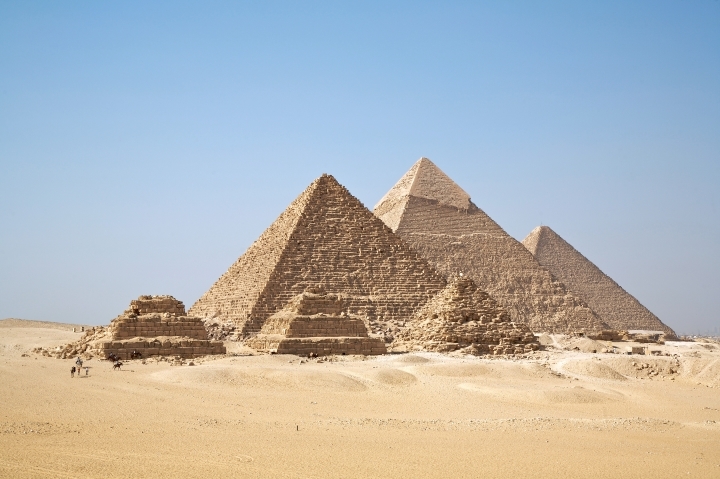 So it is great to know that the upcoming game, which might be titled Assassin’s Creed Empire, is likely to take place in ancient Egypt. This was the time of the pharaohs and the pyramids, and meeting historical characters like Cleopatra, sailing across the Nile, climbing huge Obelisks and even the massive pyramids of Giza could make for some exciting gameplay in an Egyptian Assassin’s Creed. But this is all rumour and speculation for the time being, and it remains to be seen whether the Assassin’s Creed series really takes a break this year, or perhaps Ubisoft will surprise us and announce a major Assassin’s Creed game to be released this fall. But even if that’s not the case, the two remaining episodes of the Assassin’s Creed Chronicles spinoff series come out in January and February, and are set in more exotic locations in India and Russia.